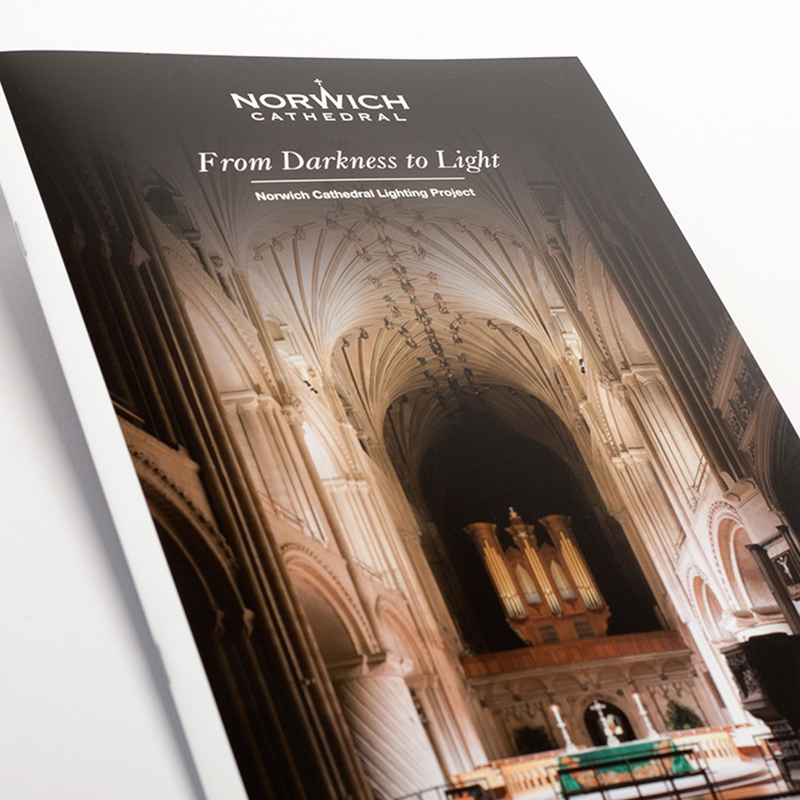 Norwich Cathedral were having difficulties in interpreting and getting the best out of their Brand Guidelines. 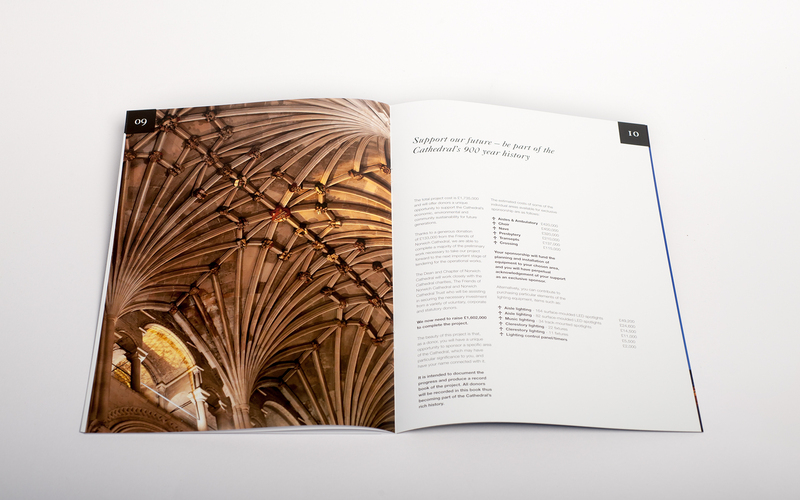 They approached us to assist them in the development of marketing communications using the guidelines and getting the most out of them. In recent times Brand Guidelines have become so comprehensive that they can be borderline stifling. 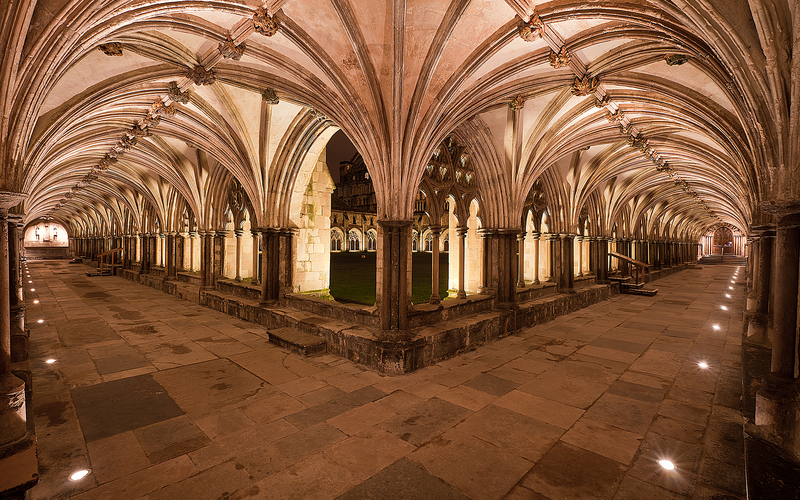 We brought a fresh perspective and interpretation to the communications and delivered and approach which was clean, inline, and also provided the immediate impact the project needed to win support. 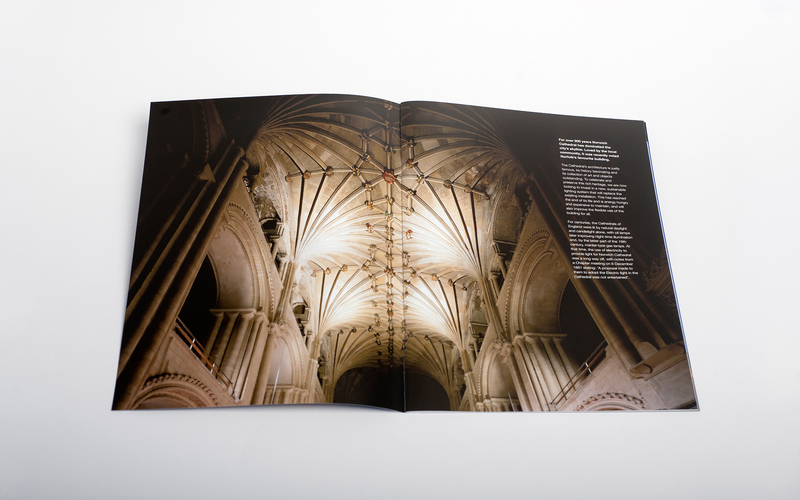 All this meant that Norwich Cathedral was able to gain the support it needed in order to maintain and update the building and keep the organisation up to date.